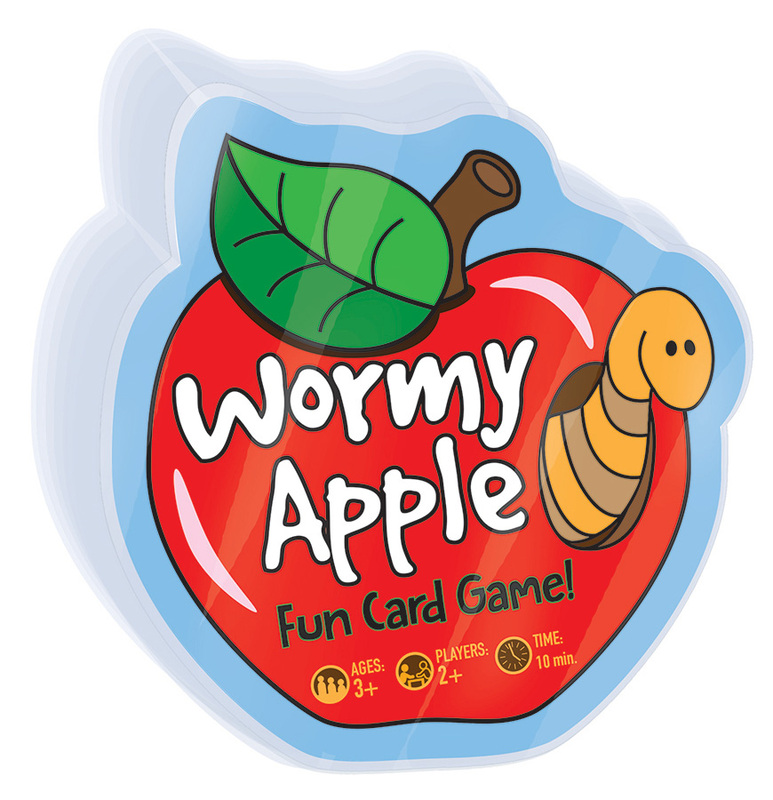 Wormy Apple is a matching card game for little ones. It features an apple-shaped deck of cards filled with colorful illustrations as sweet as pie. Players must match their way through the apple orchard...while side-stepping the Wormy Apple of course! Case Pack 15 Width 5"